Many people think Beatrice is one of the best dressed women on the royal scene. I do and i think she deserves a topic of her own to share (maybe) with her flamboyant relatives like Lapo Elkann,Marta Ferri,Marta Marzotto,the Agnelli and all those italian nobles that can stir the sometimes stale royal scenario with their verve. ciao girls and....live the italian way!!!!! No way she's the best dressed in the social scene. Beauty aside, I do not know what to think about her. I found odd people criticizing her leftist political positions, just because she's (pseudo) rich. I went through something similar when I was young, I was militant but had a much better social status than my companions. Due to that I was criticized for being "bourgeois". I believe we can change position, and defend another class. Our ideas are not premeditated at the time of birth neither by our family money. At first I thought she was a smart girl, at least compared to her social circle. I mean, she decided to make something of her life than to be a model. And that's a big deal, considering the people she lives and influences she have. As a journalist, I found the very interesting documentary about the mafia, so I had a sympathy for her. I think it's the dream of every journalist making a documentary like that. Obvious that in Beatrice case , she had facilities, but still, it's her merit. But, the good things about Beatrice ends here. Looking closer, she chose journalism to promote herself, and to appear in the media. 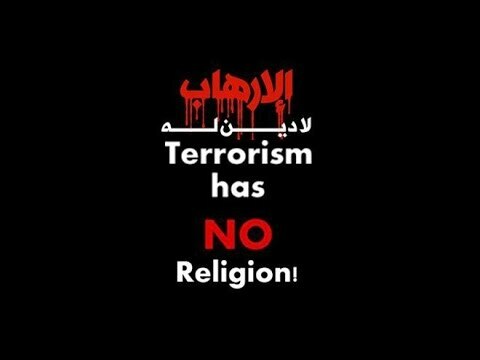 I once asked for some Italian friends what they think of her, and she is not much liked in Italy, she's like a joke. In the end of the day, she's a socialite. She failed as a journalist, and perhaps model. To say that Beatrice is a journalist is the same as saying that Charlotte is philosopher or journalist because she writes in a blank newspape. Sometimes I wonder if she chose '' work" because despite the noble name, she is not heir to large amounts. What made me definetly not like Beatrice was when she pursue newspapers when it published the Pierre photos with the possible lover. This shows the pretentious person she is. She lives in a world where she think everyone has to flatters her. beautiful beautiful beatrice! imo the most elegant of the day,without doubt. charlene e caroline,too,are very elegant,but beatrice has that certain je ne sais quoi that makes her very charming (i also see a resemblance with a young Paola del Belgio) . From the usually very informed italian site "Oggi" : rumors of a pregnancy for Beatrice! The pictures from Monaco National Day left a doubt, she may have a small bump indeed. Beatrice,her sisters with principessa Bona Borromeo,widow of the late prince ,uncle of the girls. 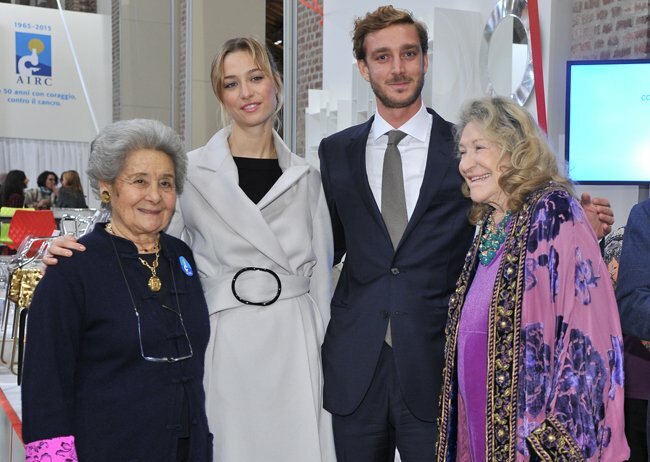 Marta marzotto,Beatrice 's maternal grandma,is also attending. 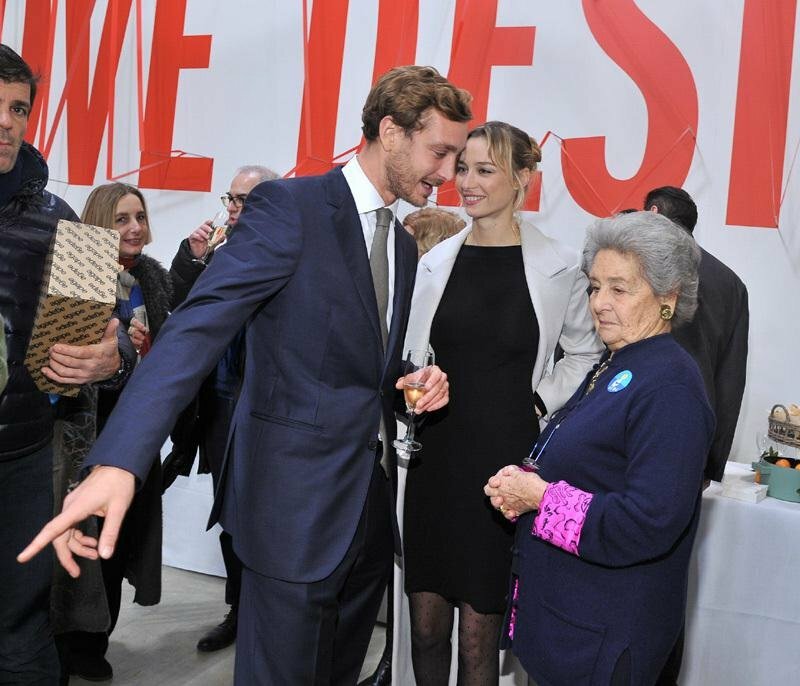 Pierre Casiraghi and Beatrice Casiraghi (Borromeo) attended the ?Love Design? 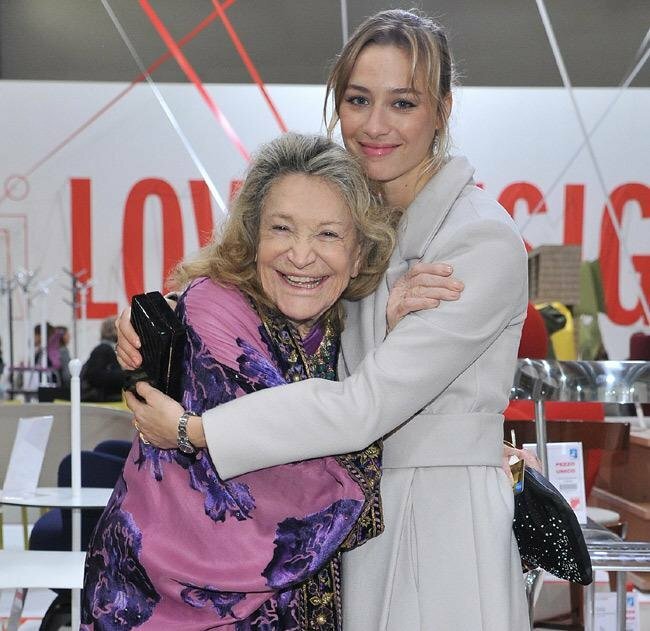 event against breast cancer on December 11, 2015 in Milan, Italy. 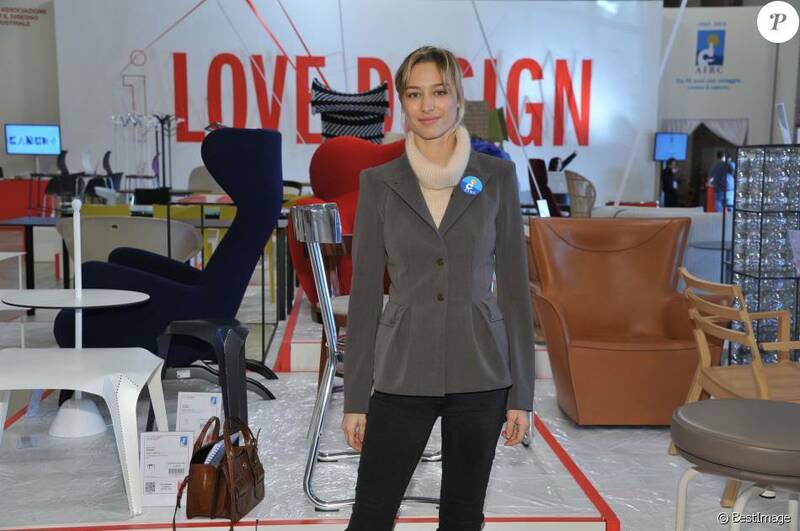 The ?Love Design? 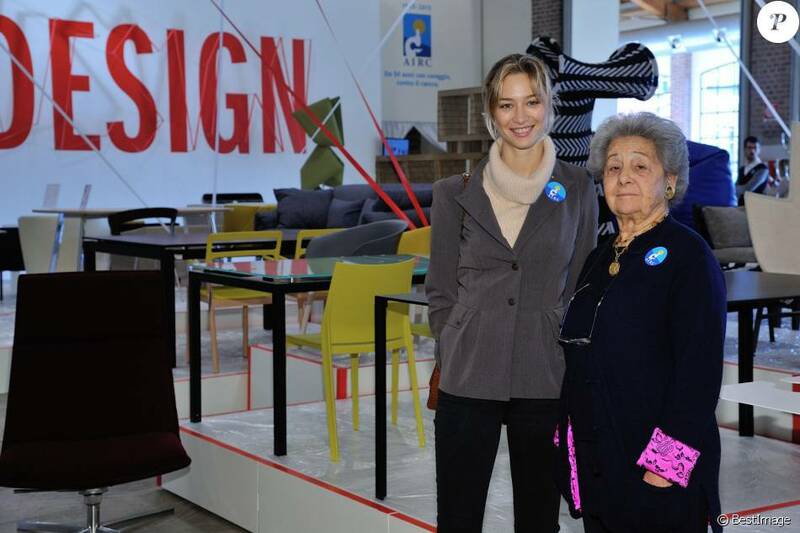 event was organized by the Italian Association for Cancer Research (AIRC). "Ummmmmm, Pierre, when was the last time you showered?" She looks like she just rolled out of bed and grabbed the first thing she could find. Not a good look at all.